I have a Holiday Gift for you! 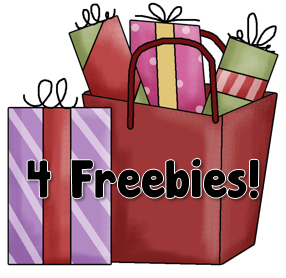 Four FREEBIES!! Yes, that's right, four! 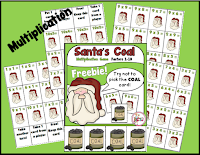 Santa's Coal Math Games come in Addition, Subtraction, Multiplication, or Division. 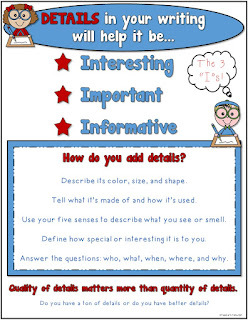 Decide which set of math facts your students need the most practice on. Just click on the picture for the set of math facts you need. The object of the game is to collect 10 cards before your opponent. 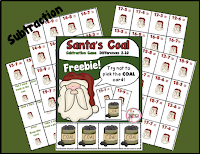 But be careful not to draw Santa's Coal! If a player draws this card, they put all cards they are holding back in the can. 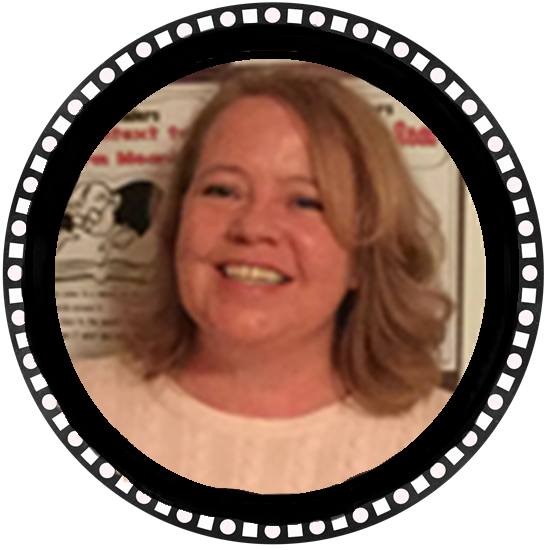 An exciting and thrilling game where students will squeal with enthusiasm! 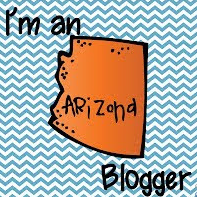 Plus they'll be practicing their math facts! What can be better than that? Choose which version you would like and click on the picture for your freebie! 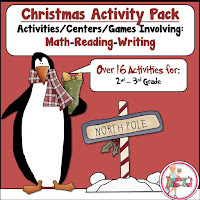 Christmas Activity pack is perfect for 2nd-3rd graders. 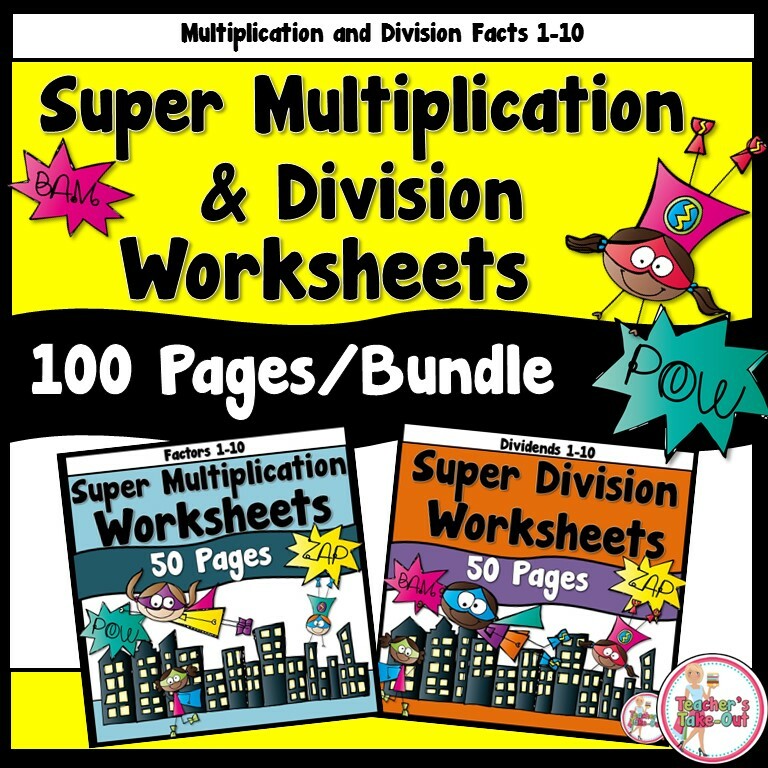 It is loaded with ideas to use for math, reading, and writing. These activities will keep your students busy all December long! 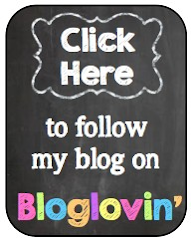 These are perfect for 2nd and 3rd grade classrooms. 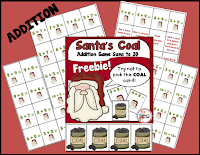 Super Santa has 10 board games to practice number sense. Students will need to put their thinking caps on as they roll 2 dice, add 10 more, and subtract 1. The 10 game boards are all different! 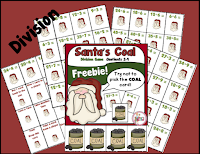 These zany math games will have 1st-3rd graders on their toes as they add and subtract their way through the holidays! 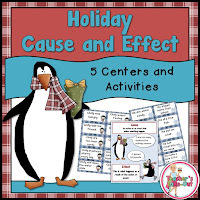 Holiday Cause and Effect has 5 activities that will support your unit. 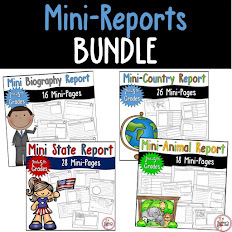 These are great for 2nd-3rd Grade Classrooms! 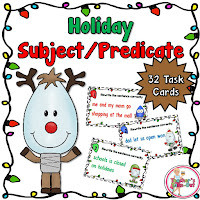 Holiday Subject and Predicate has 32 task cards. Student read each sentence on the the task card and decide which part is the simple subject and simple predicate. 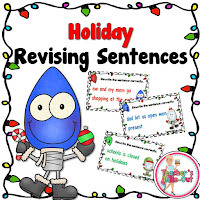 Holiday Revising Sentences will have your students practicing to edit and write in complete sentences. 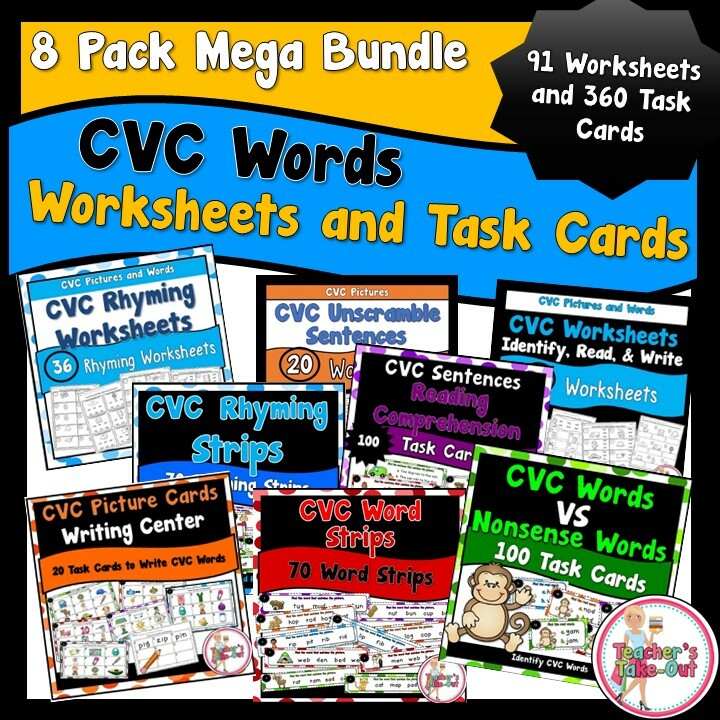 This pack includes 24 task cards, writing paper, an editor's checklist, and an answer key. A great writing center this holiday! 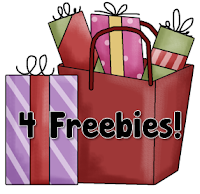 Don't forget to check out this Pinterest Board full of Freebies for this holiday season!